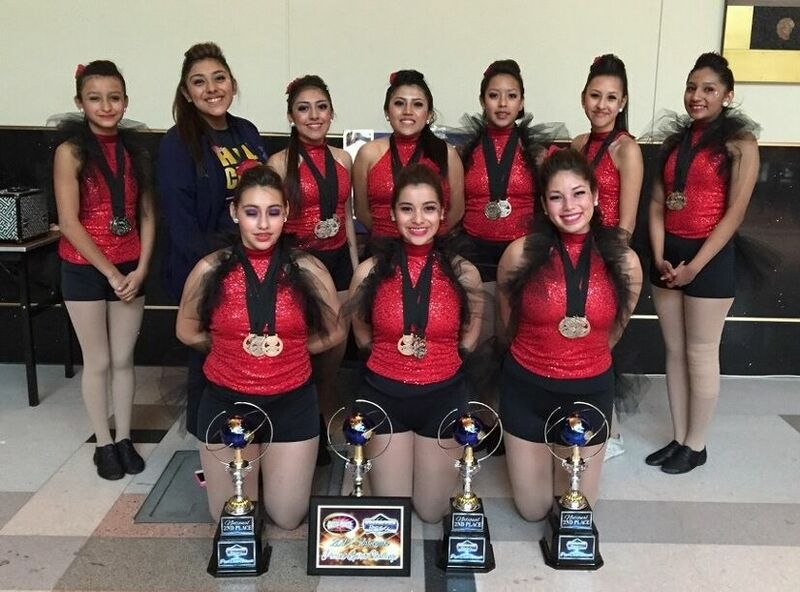 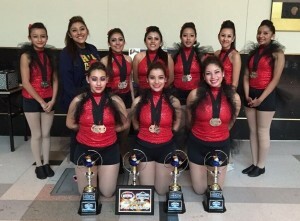 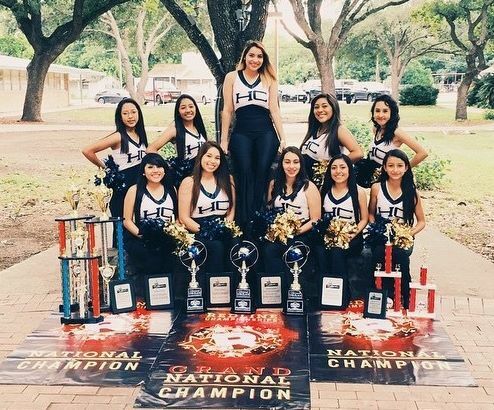 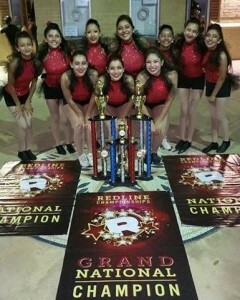 The 2014-2015 Golden Knights Dance Team had a very successful school year, from winning Grand Champions at MA Summer Camp to becoming Grand National Champions and High Point Winners at Redline Nationals. 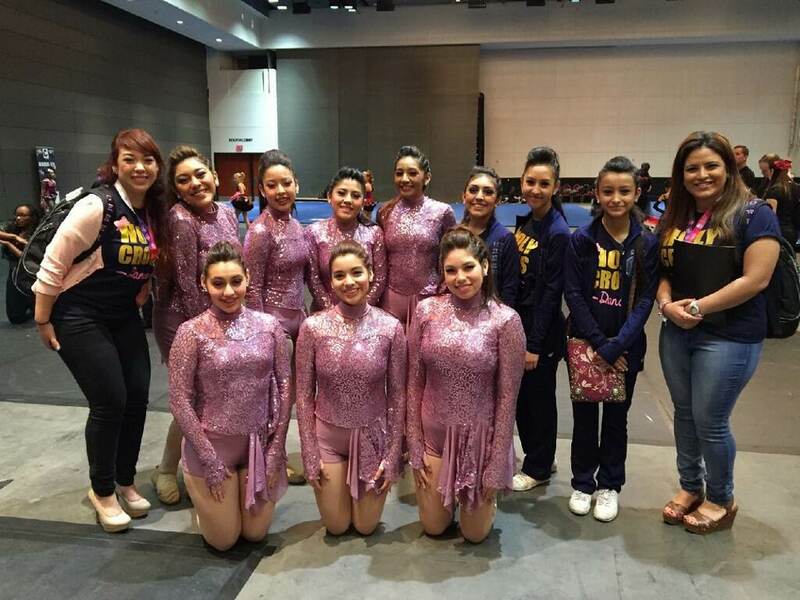 Way to go, ladies! 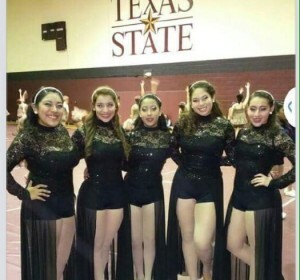 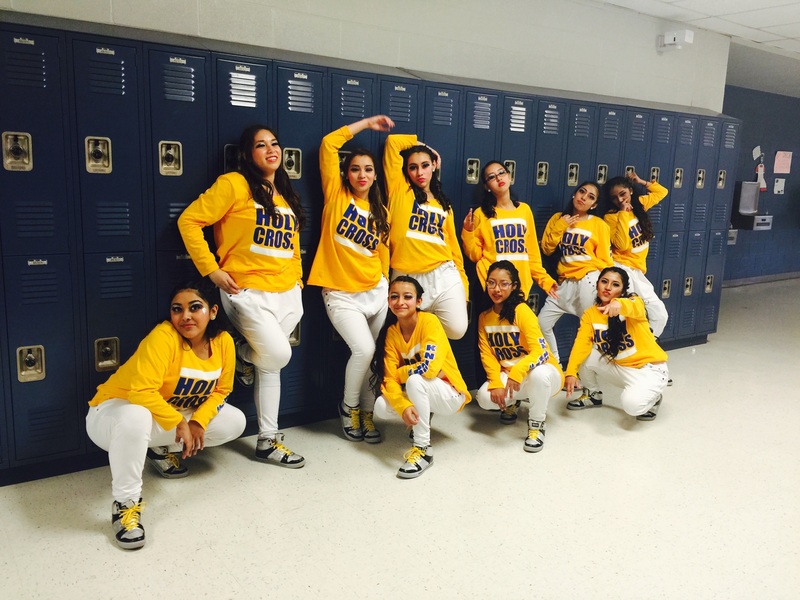 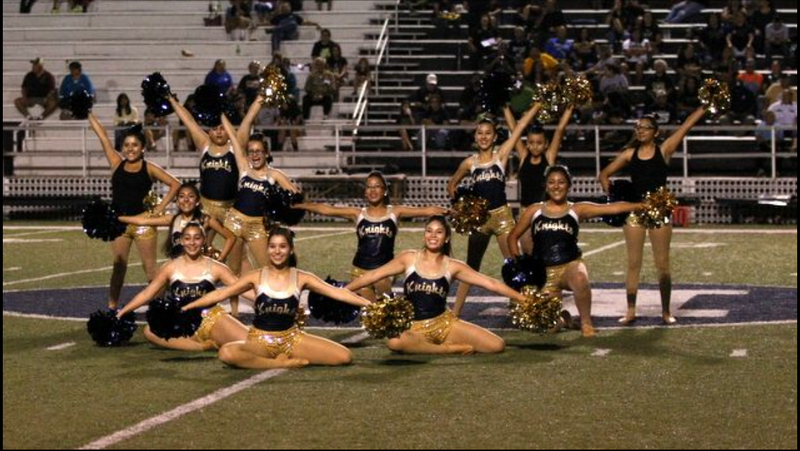 The Dance Team also performed at pep rallies, football games, and basketball games. 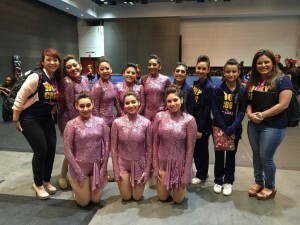 They participated in community service events throughout the year. 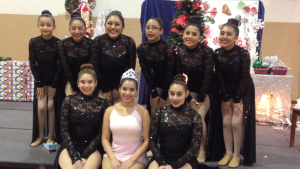 Thank you for your hard work and dedication. 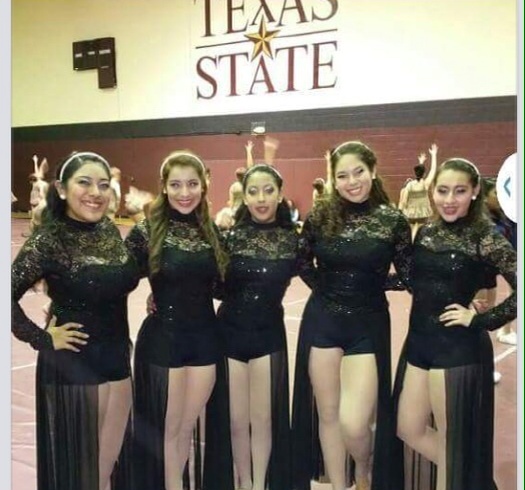 Congratulations on all your accomplishments. Redline Nationals 2015- The Golden Knights won Two National Championships in Pom and HipHop, High Point with Pom, earning the highest score in the entire competition, and Grand National Champions.Congratulations, ladies! Power Dance Nationals- 2nd place in Pom, 2nd place in HipHop, 2nd place in Jazz, and 4th place in Lyrical in the Allstar Division. 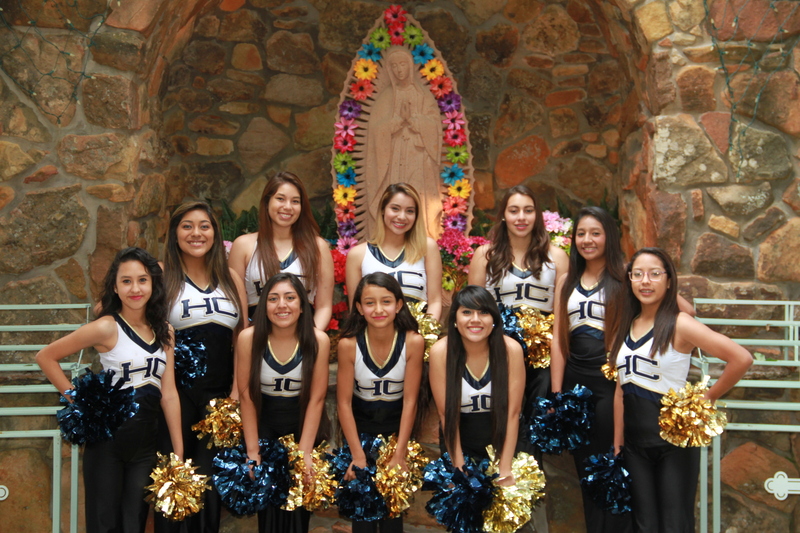 The Holy Cross parents won the Parent Spirit Challenge. 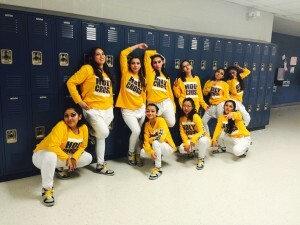 The Golden Knights Won 1st Place in HipHop at Showmakers O'Connor. 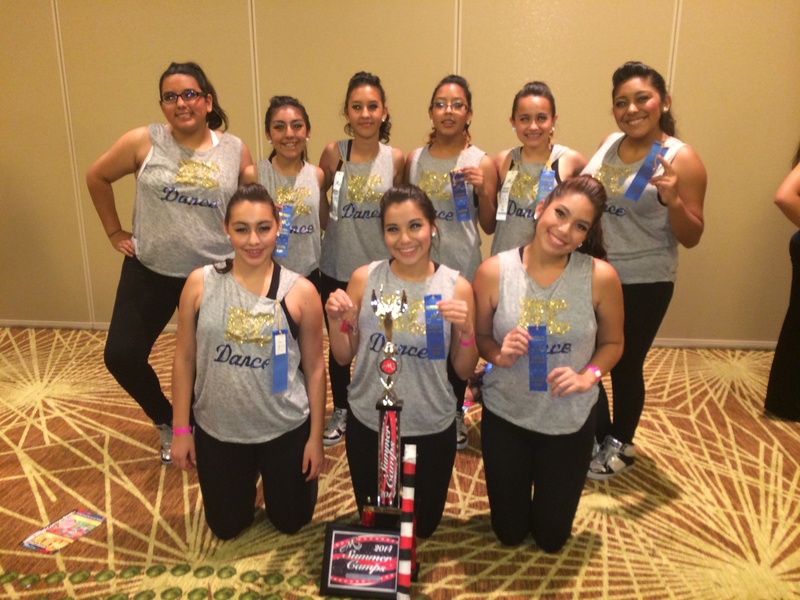 They won 1st Place Overall, 2nd in Pom, 3rd in Jazz, Division 1 Elite with Lyrical, Outstanding Choreography, and Outstanding Showmanship. The Dance Team performed in the 2014 Holy Cross Christmas Play. 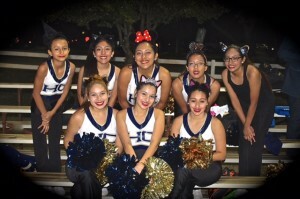 ANNOUNCEMENTS and ALERTS directly from the school. Join the Holy Cross online community by subscribing today, start receiving notices and become a part of the KNIGHT LIFE!